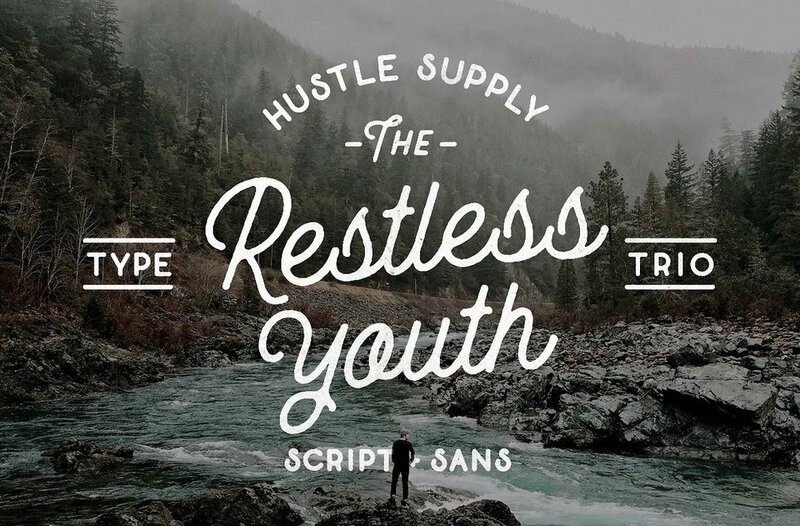 Get both Font Bundles today for only $49. 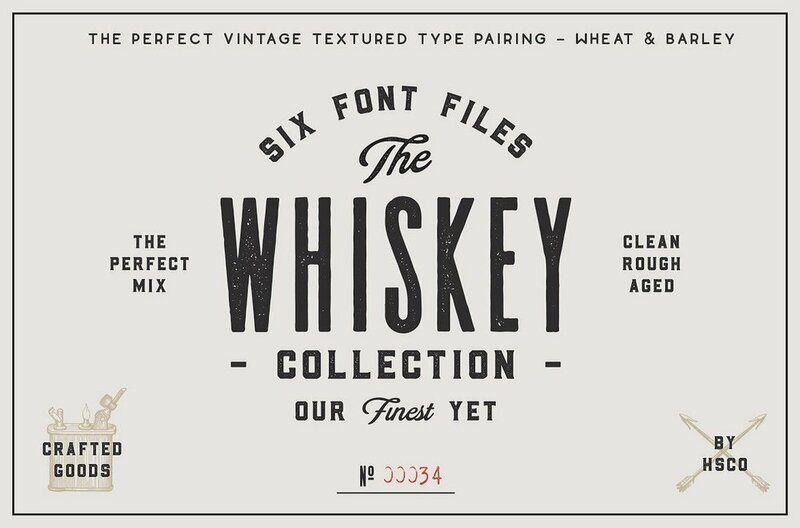 Some of Creative Market's best selling typefaces. 24 individual products included! Each bundle, which is already a great deal, costs $29. So buy both and save! 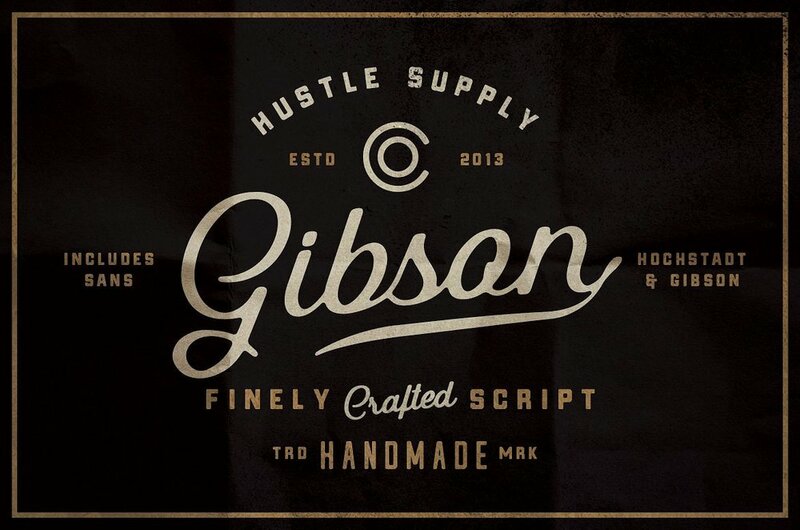 I'm a Type Designer and the founder of the shop Hustle Supply Co. HSCo first launched on Creative Market in September, 2013. 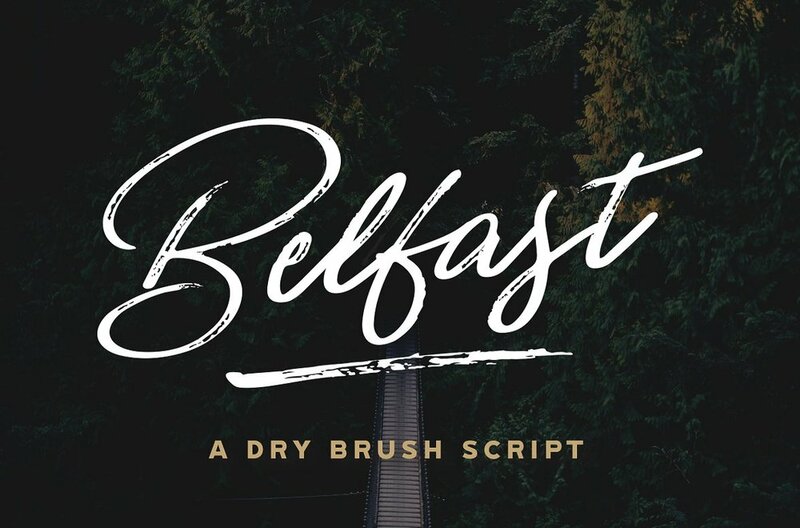 Since then, I have been fortunate enough to have created some of the most popular typefaces on Creative Market.